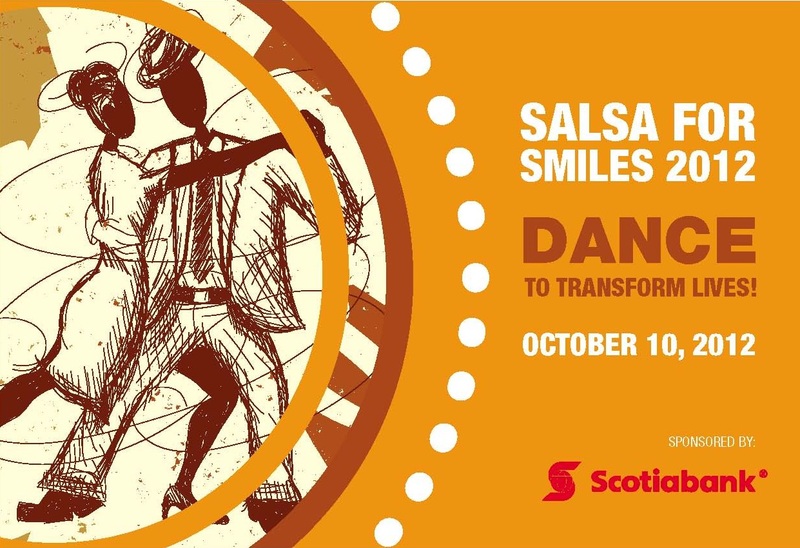 Join us for Salsa for Smiles! What? Salsa for Smiles, a night of fun, live music and salsa lessons. Why? Help us transform lives! Proceeds go towards providing comprehensive cleft care. When? October 10, 2012. Doors at 6pm & Show at 7:00pm. Tickets are $25 in advance and $30 at the door! Want a table for you and your guests, co-workers, clients or friends? Dinner reservations at Lula (416-588-0307) and table sponsorship guarantee seating. Buy a ticket or become a smile supporter for reserved seating! All donations of $200 or more will be matched! For a limited time only! Please Note: Charitable receipts will be available for donations, however, no charitable receipts will be available for event tickets. Download our flyer or share this with five friends! 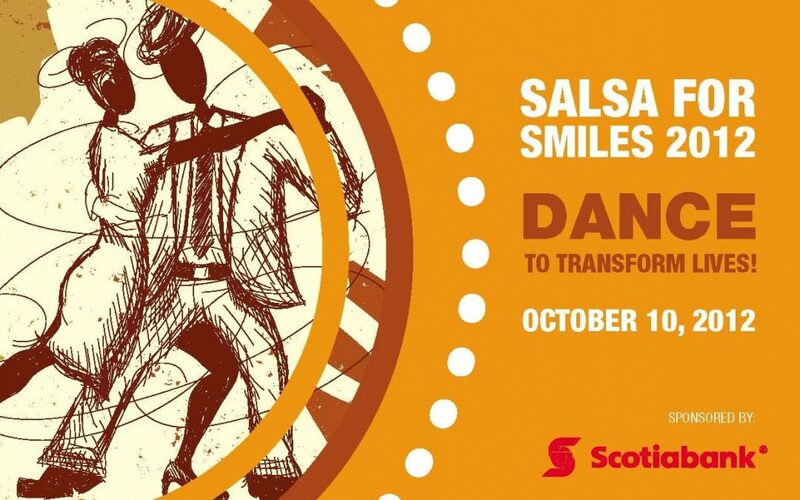 The Scotiabank Bright Future philanthropic program is proud to support the Transforming Faces’ Salsa for Smiles event. Through the Bright Future program Scotiabank supports community needs and grassroots initiatives around the world in the areas of health, education, social services, sports, environment as well as arts & culture, bringing together the passion of our employees, the insight of our partners and the spirit of our communities.